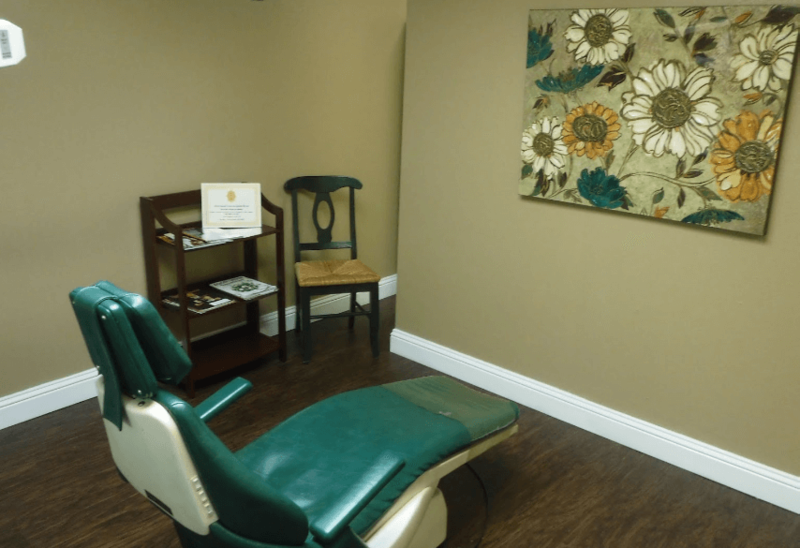 We believe in being there for our patients at our dental office. This is why we offer emergency dental service to any of our patients in need of services at any time. If you have an emergency call us as soon as possible and we will make sure to take care of the problem right way. If you break a tooth and need to get ahold of our dental services, don’t hesitate to call us. Our job is to make sure all of our patients are happy and healthy. Whatever your emergency may be a cosmetic or dangerous one, will make sure you get the help you need. We can help with anything from a wisdom tooth extraction and dental crowns. We are dedicated to your comfort and health at any time of the day or night, so call us today. If you are looking for a caring and experienced family dentist, call Duck Creek Dental in Garland, TX today if you need an emergency dental service!